1. 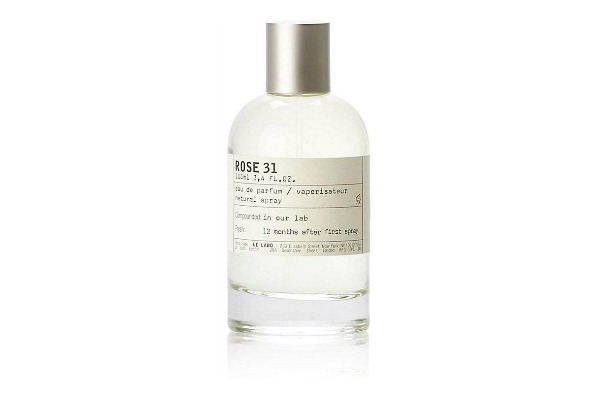 Le Labo womens's Rose 31: Alternating feminine/masculine with the scent of Centifolia rose and warm, spicy and woodsy notes. 3. 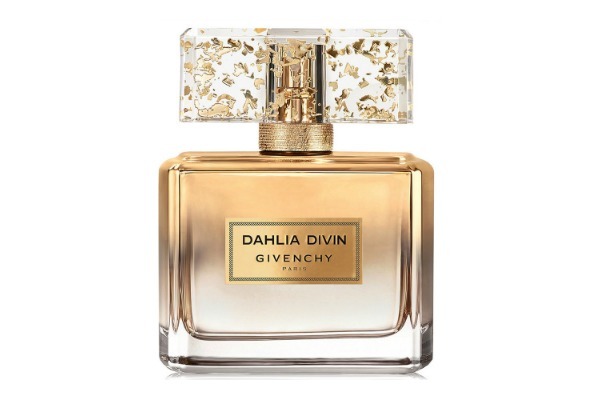 Givenchy Dahlia Divin Nectar: A fragrance that is as luxurious as gold. With all the delicateness of gold leaf, this cherished fragrance consumes you in a sunny and addictive trail of scent. With smooth silkiness and the delicacy of satin, Dahlia Divin Le Nectar de Parfum unfolds into an enveloping caress of rare sensuality. It is a solar fragrance with sparkling notes that linger in its wake. An apparition so luminous, so fascinating and charismatic that her presence feels like radiant sunshine - her absence, an eclipse. 4. Malin + Goetz Rum Perfume Oil: This fragrance pairs the mild sweetness of rum with rich, warm undertones for a unique and unexpected scent that lasts. Notes: Top notes of bergamot and plum, Middle notes of rum and leather, Base notes of amber, patchouli and milk. 5. 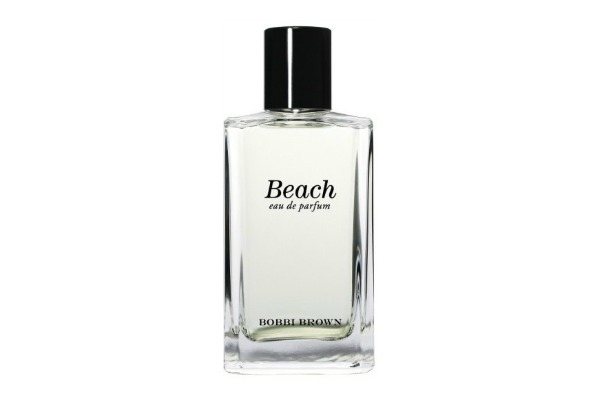 Bobbi Brown Beach: A best-selling eau de parfum inspired by the beach. It captures the atmosphere and essence of summer. Designed with a lightly intoxicating blend of sand jasmine, sea spray and mandarin, this fragrance is wearable anytime, anywhere. Notes: Sand jasmine, sea spray, mandarin. Spray onto your pulse points. Refresh as desired. 6. Lalique Perles De Lalique: Modern Chypre 2006 Nathalie Lorson, Firmenich Bottle Inspired by Rene Lalique Cactus Bowl and voted Best Perfume by Marie Claire magazine in 2007. Perles de Lalique is a perfume shaped by five facets echoing each other. It is a modern chypre with a simple structure staging the most beautiful raw materials. The valley of roses, in Bulgaria, offers perfumery one of the most beautiful raw materials. 7. 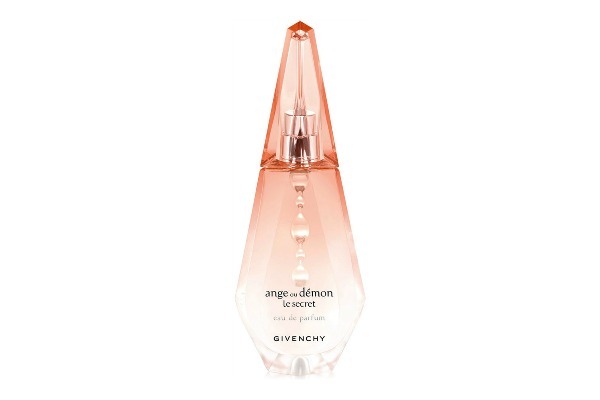 Givenchy Ange Ou Demon Le Secret: Experience Givenchy's best kept secret. Ange ou Demon Le Secret offers a glimpse into a fascinating realm with a scent filled with grace and elegance. The Ange ou Demon woman is dazzling and mischievous, with a hint of mystery that dwells within her. 8. Hilfiger Women Peach Blossom: Floral and fruity with top notes are bergamot, peach, blackberry and cassis. In a word—delicious. 9. 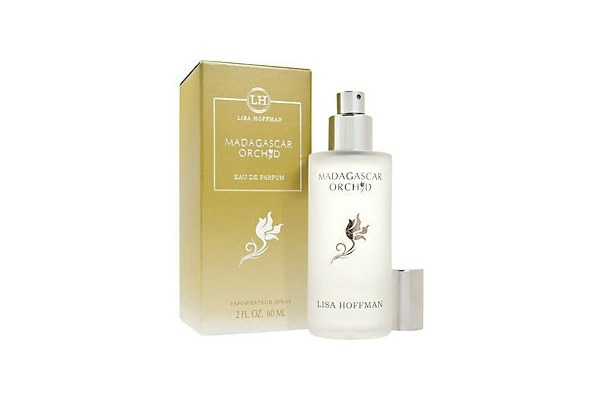 Lisa Hoffman Madagascar Orchid: Lisa Hoffman's eau de parfum collection envelops your senses in sensual, sophisticated fragrance. Each bottle bears the signature emblem of its perfume, and delivers a subtle veil of luxurious fragrance onto the skin. Madagascar Orchid is an exotic, floral fragrance best paired with effortless beauty and natural femininity. In the moments just before dawn in the tropical rainforests of Madagascar, the stunning Madagascar Orchid releases its naturally evocative, feminine scent. 10. Michel Germain Lady's Sexual Paris Tendre: The heady, softly intoxicating scent of tender love, Paris style. Romance swirled with essences of gorgeous, tender florals and a caress of Paris's sumptuous champagne fruits. Paris Tendre. The best memories are yet to come. All of these perfumes sound awesome! Sounds great doll. Thanks for reading.